How to add colleagues to your Mentimeter team. When your colleagues follow the unique invitation link in their email, they can choose to sign up or log in to join your team. At any point in time, if you wish to remove or switch out a colleague from your Mentimeter organization, click 'Cancel invitation' or 'Downgrade' on your team management page. 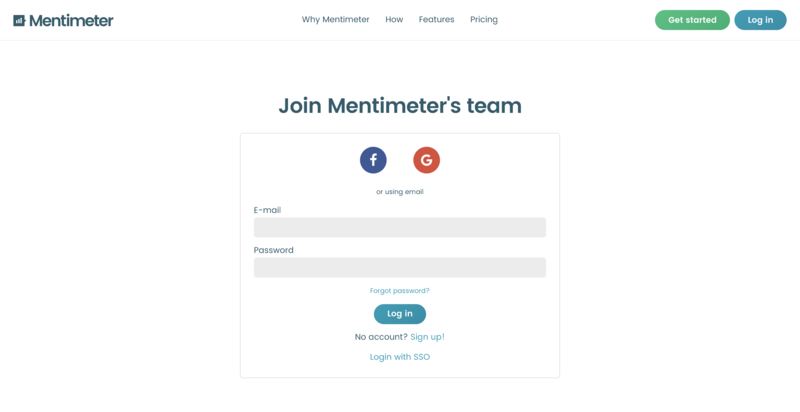 One of the features for Mentimeter for Teams is that colleagues can share presentations as templates with one another to facilitate knowledge sharing. To do so, you would first need to add colleagues according to the above process.